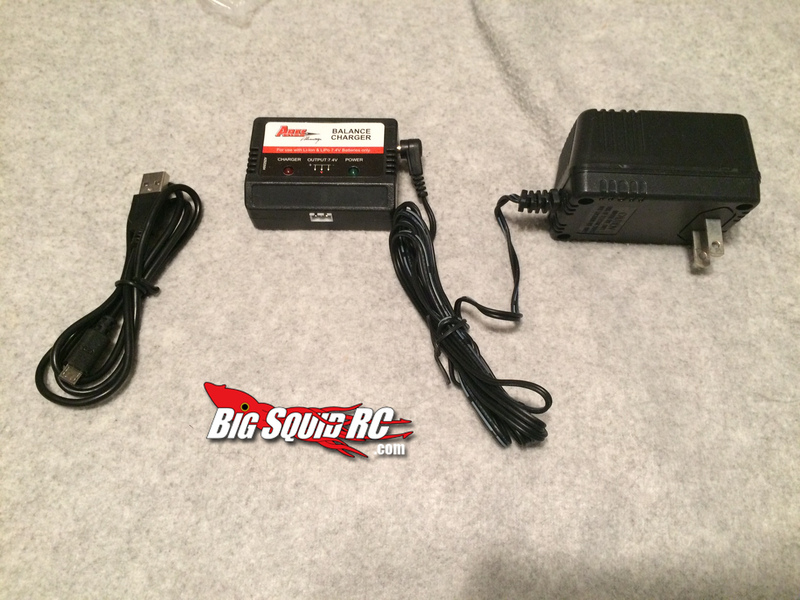 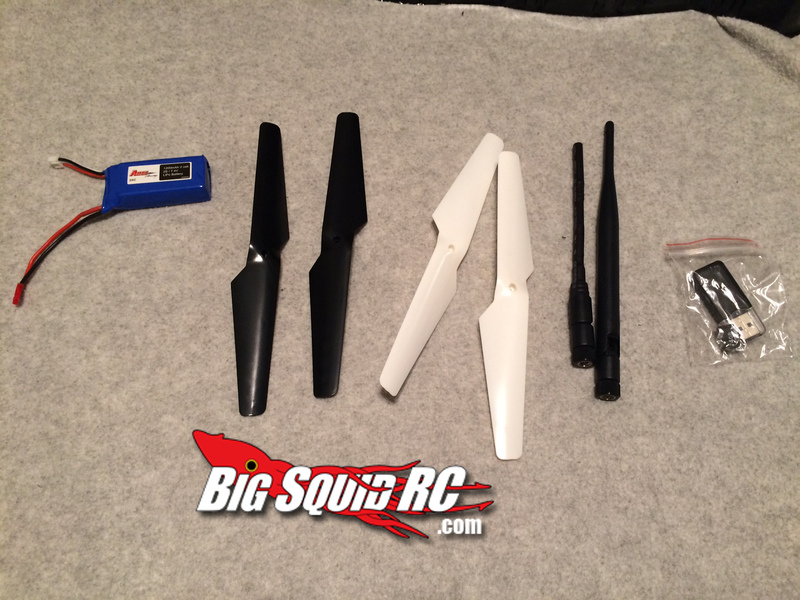 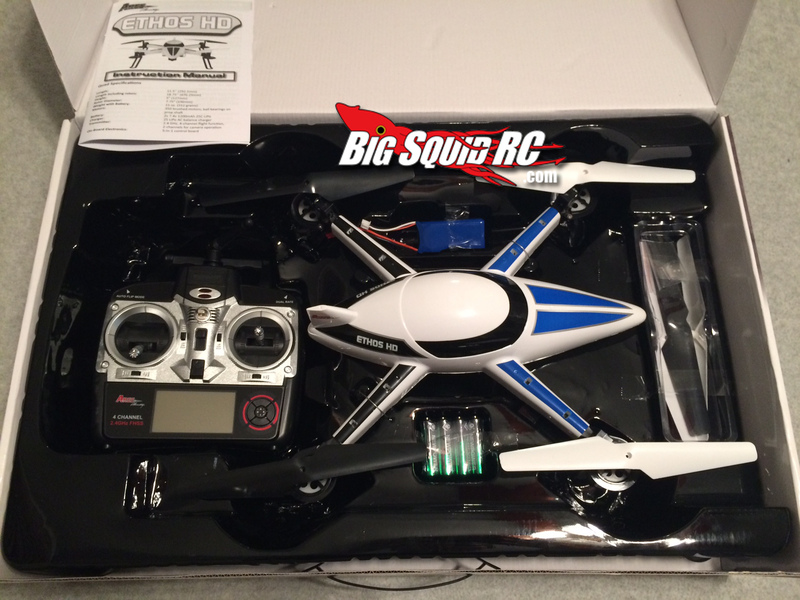 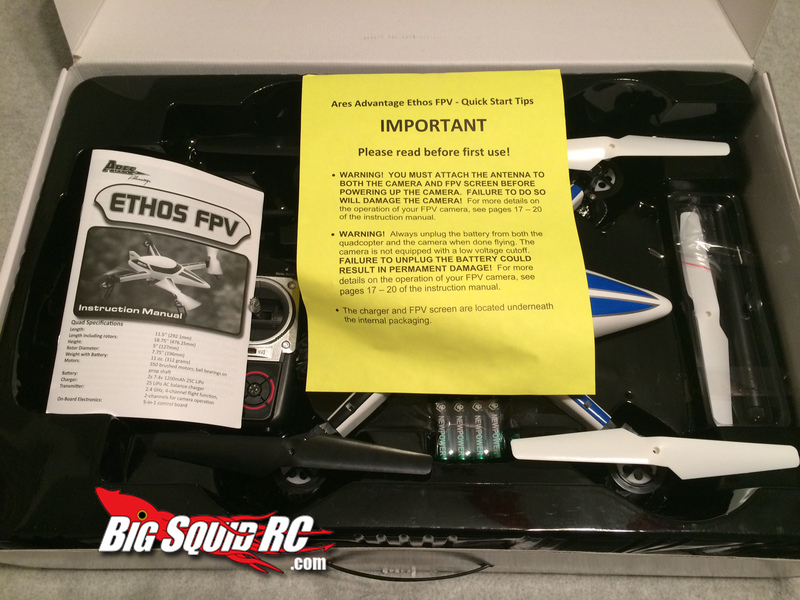 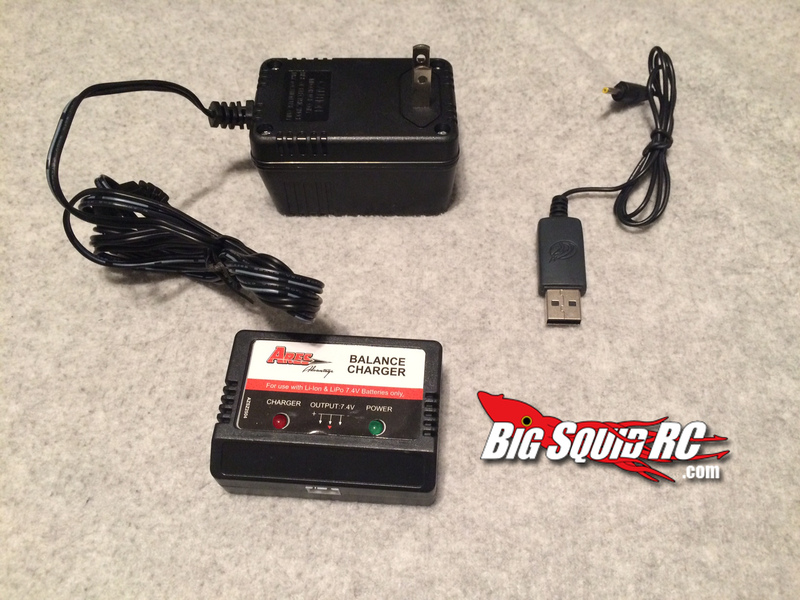 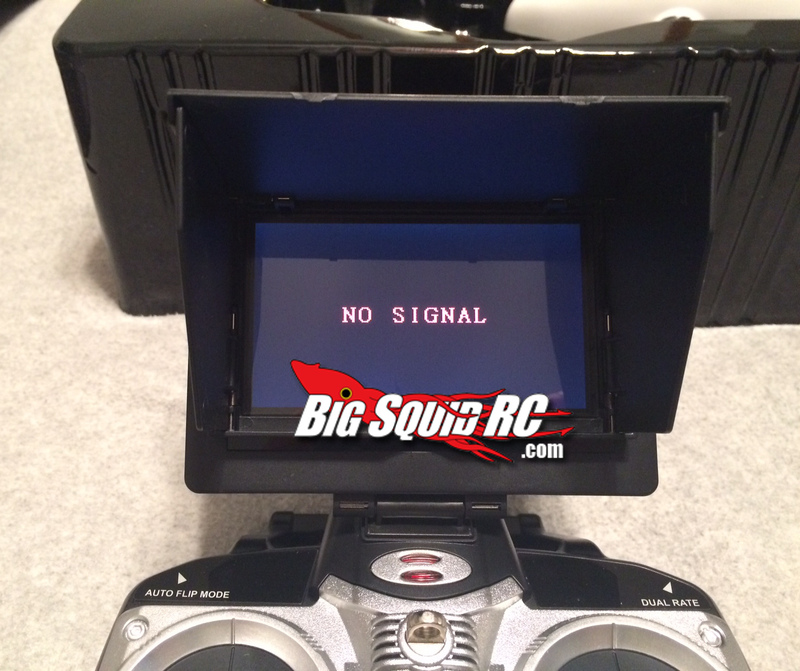 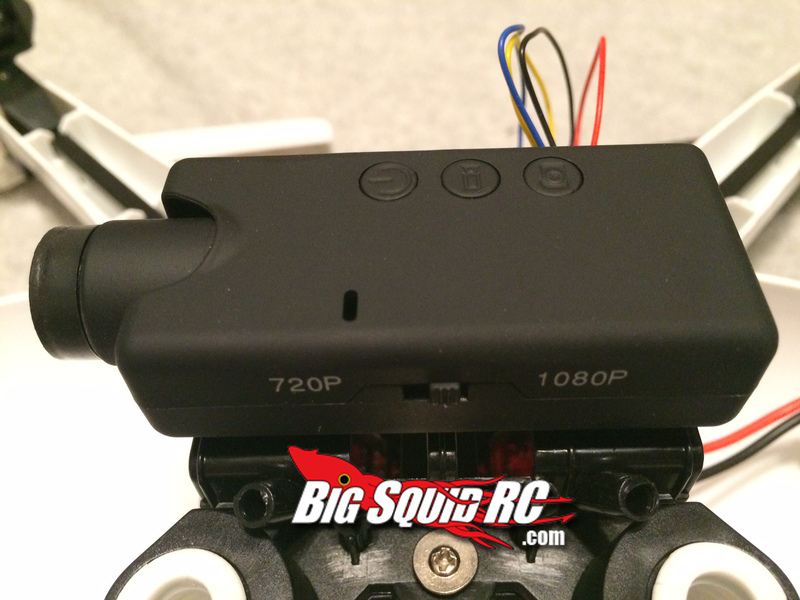 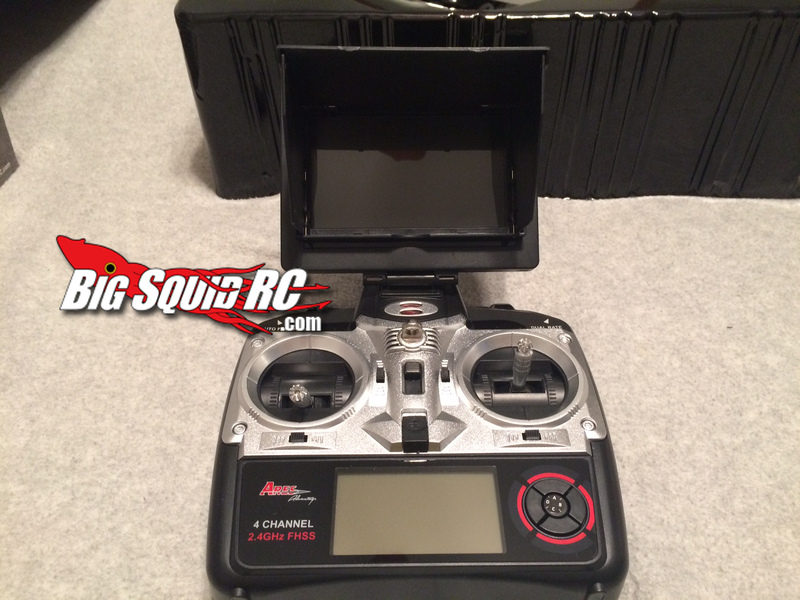 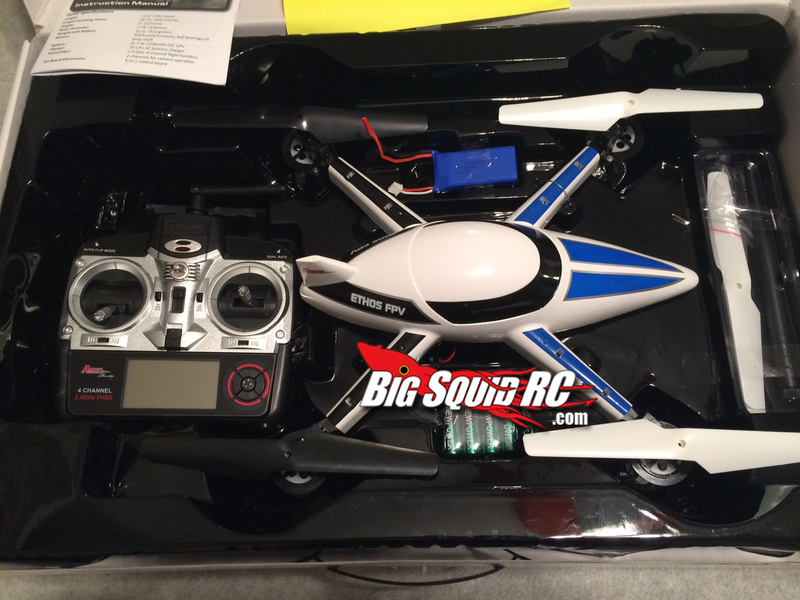 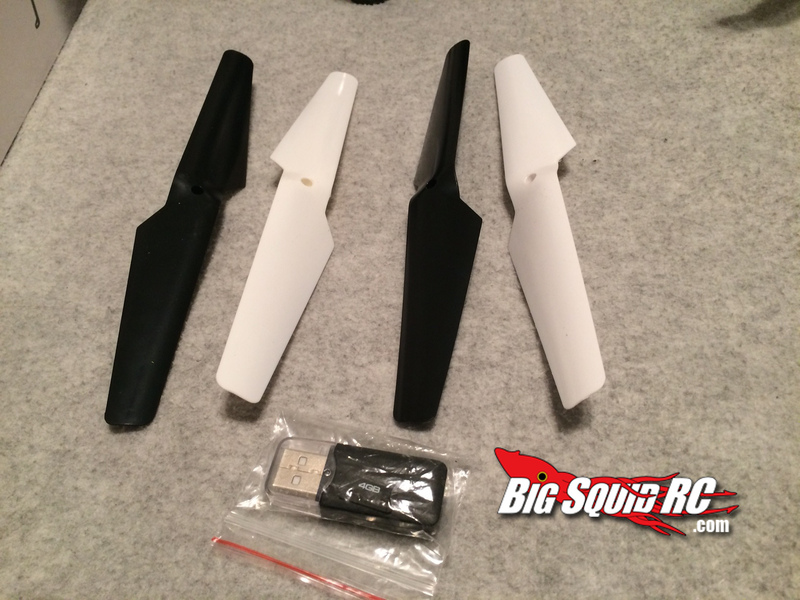 Unboxing: Ares Advantage Ethos HD and FPV from Firelands Group « Big Squid RC – RC Car and Truck News, Reviews, Videos, and More! 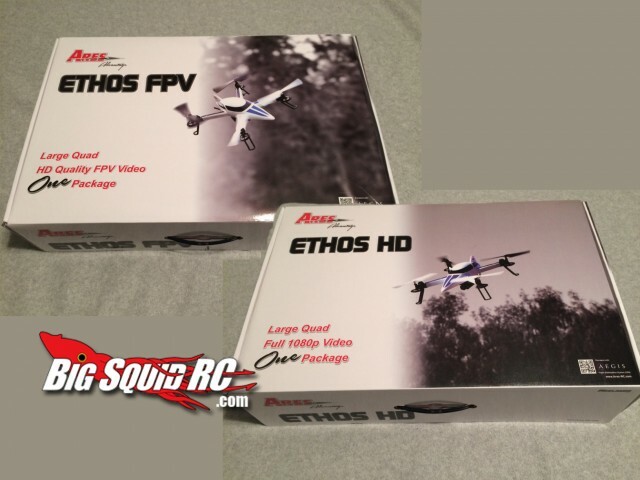 Two more players enter the field of the quadcopter market: the Ares Advantage Series Ethos FPV and Ethos HD from the Firelands Group. 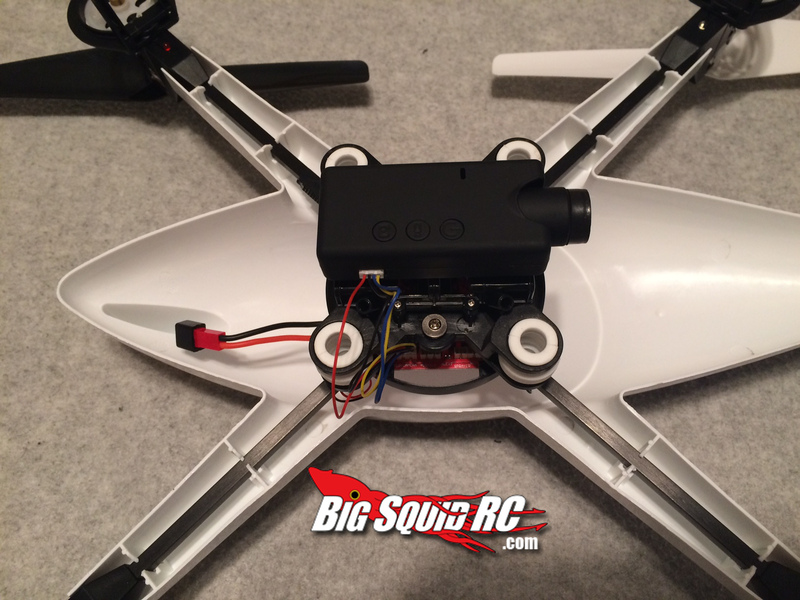 Both of these quadcopters are identical aircraft wise, but the camera setups are different. 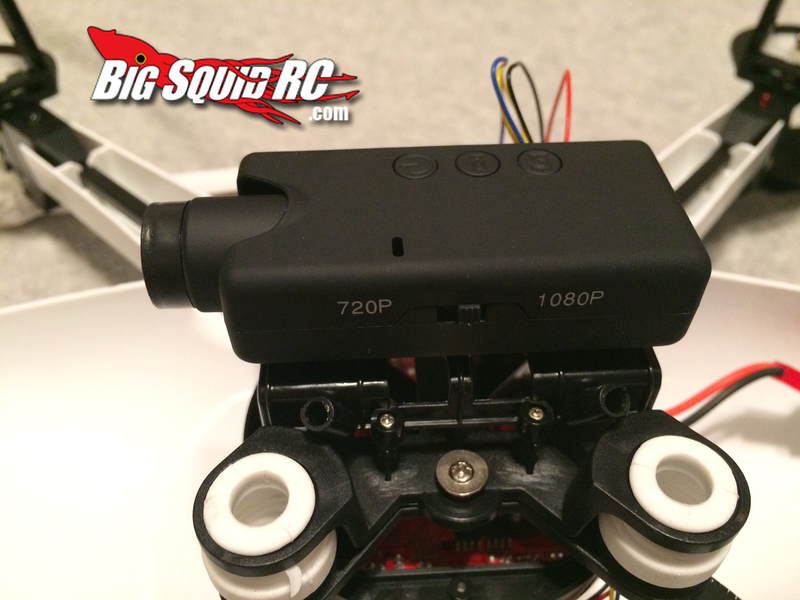 The Ethos FPV comes with a full First-Person View setup including viewscreen and transmitter/receiver system. 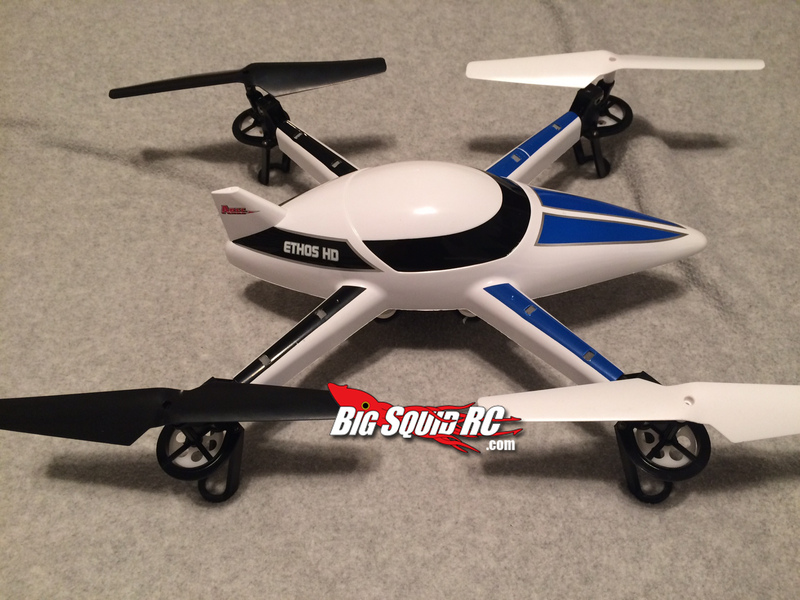 The Ethos HD has no FPV capabilities but carries an 1080p video camera to record and take pictures with. 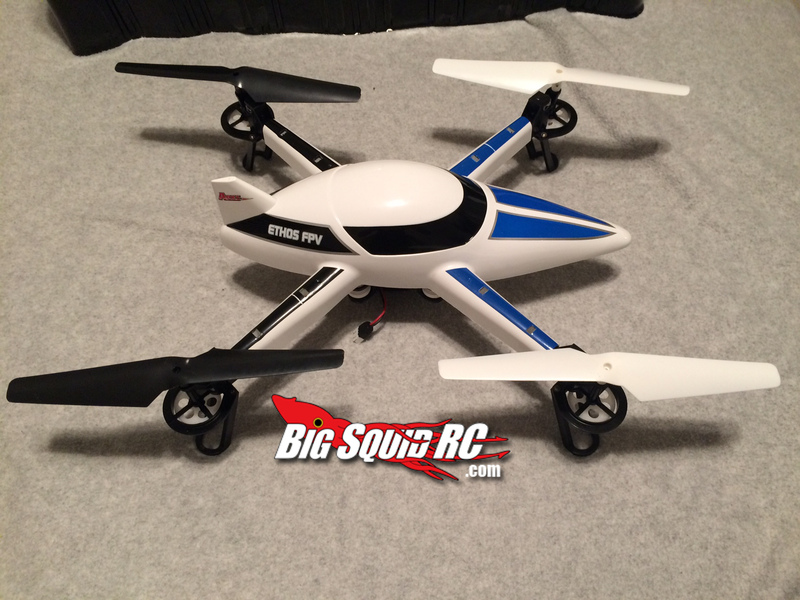 Check out the FPV and HD galleries below, and look for a full combo review of these two in the coming weeks! 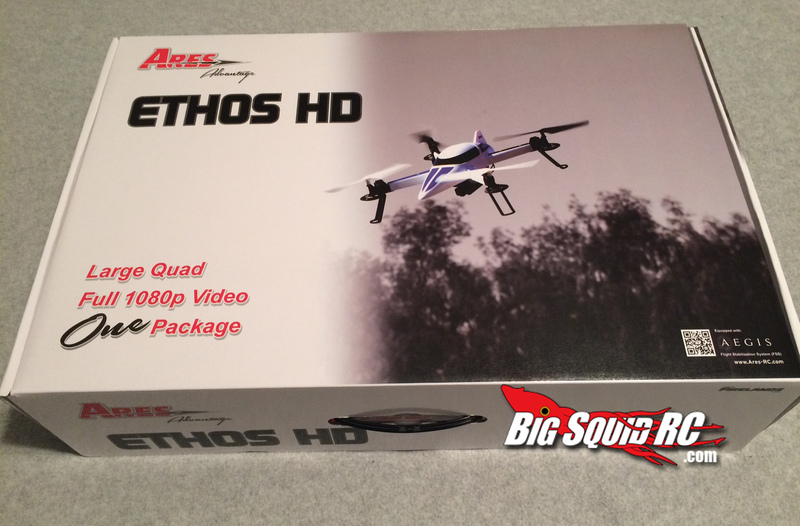 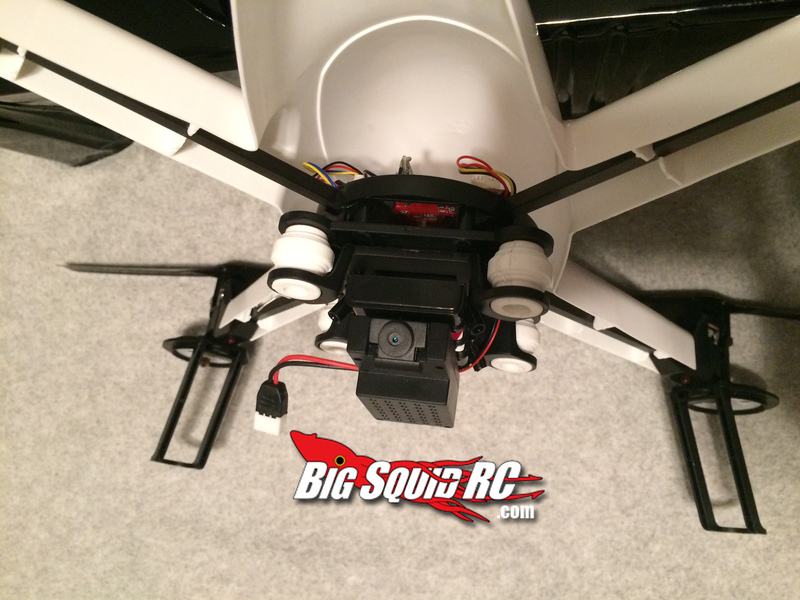 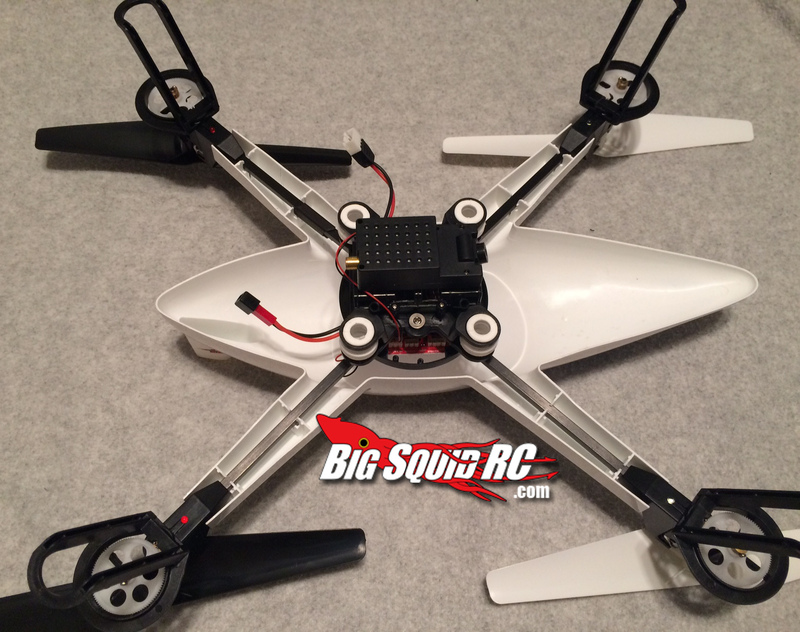 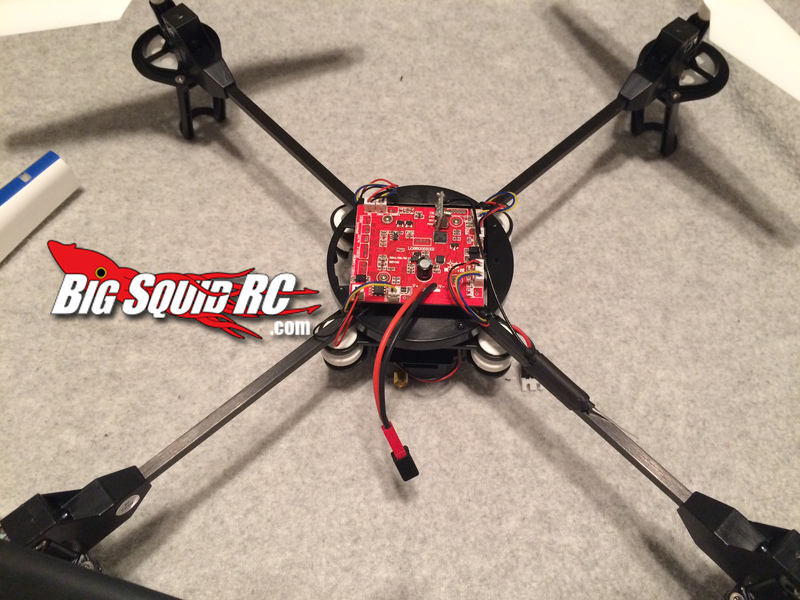 More pictures, including the HD quad pictures after the break, hit the READ ME..
More information on the Ares RC quads can be found on the Ares Website. 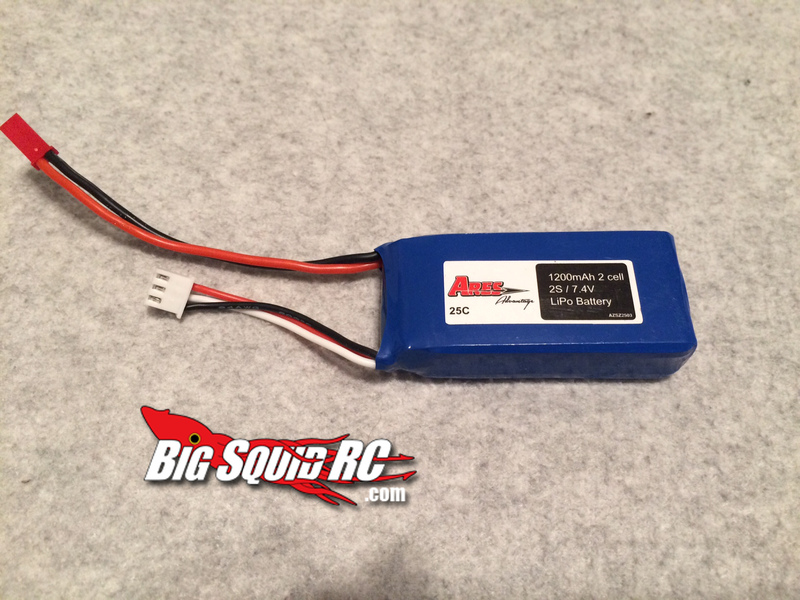 Need more Ares news in your life? 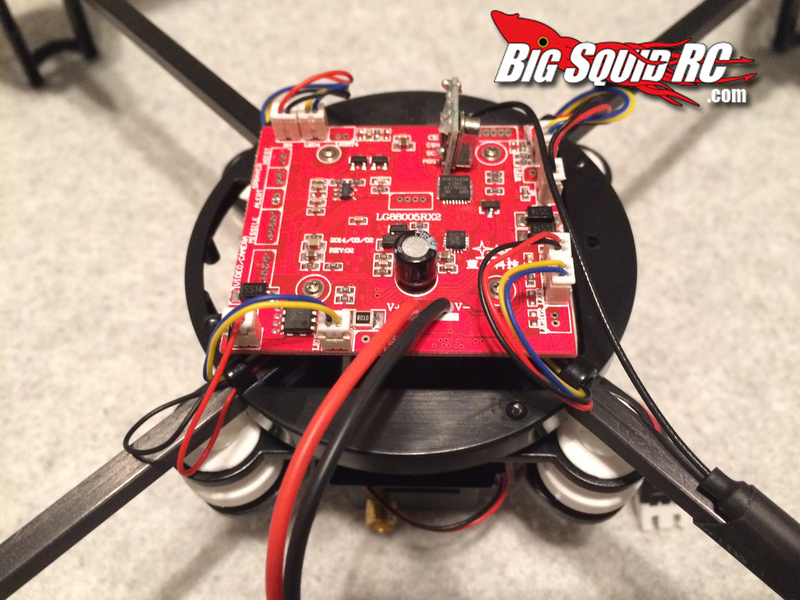 Check out all the BigSquidRC coverage Right Here!